It seems that there are big upgrades coming this morning to the apple online store. 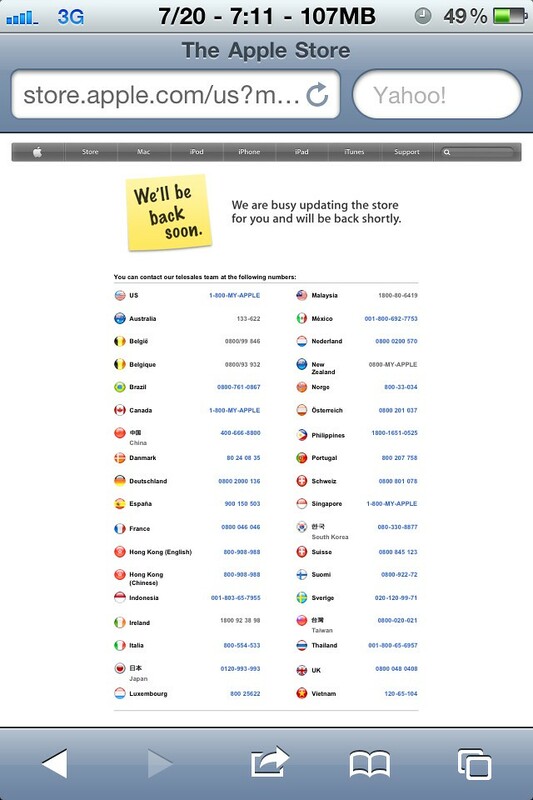 The Apple online store has been down for a little while now and if the rumors are true we should see: new MacBook Air, New MacMini, new White plastic MacBook, New Thunderbolt LED Cinema Display, and of course Mac OSX Lion. We will update you ASAP on all of the new devices and their features. Make your last minute guesses now in the comments!